Description: Puppy! DRAGON! 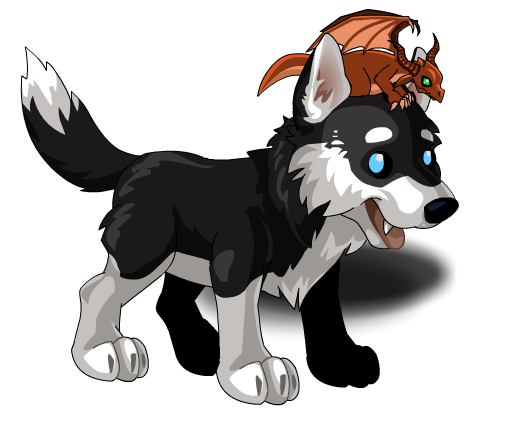 Puppy puppy DRAGON!